GuardNet Gated Community is part of the GuardNet suite of products. GuardNet Gated Community has a focus on Residential Gated Communities and the residents within them who all take security seriously and the added layer of GuardNet is a welcome addition. Further to this the Administrators or management companies are better able to fulfil their moral and security obligations to their residents when using GuardNet. In essence GuardNet Gated Community is a personal security software ‘panic button’ based on GuardNet Security but with a few subtle differences designed especially for Residential Gated Communities. GuardNet keeps residents safer by connecting them to your gate security or control room directly at the tap of their smartphone screen. GuardNet Gated Community is a Mobile Panic Button everyone can carry with them either inside or outside of their community. If you remember to take your phone with you, you also take GuardNet. At the tap of a smartphone screen we collect the individual’s vital information (all of which is pre populated), location along with any message they type. We then send all of this information to your gate security and to your control room. The control room and guard then locates and tracks the person in need (even if they move). Once they know where they are using GuardNet they can then physically find them and neutralise any threat. If you are looking to provide or use GuardNet in your community then please get in touch with us by using our contact page. 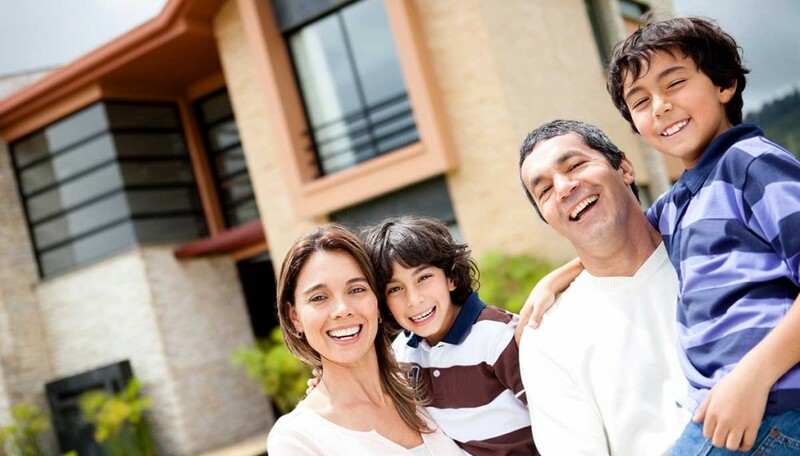 ‘GuardNet Gated Community keeps people safer wherever they are and is designed to work in any Residential Community.